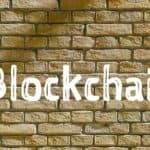 decentralized assets, while also establishing direct communications with blockchain leaders. In much of the world, regulators and policy makers continue to struggle with a legal approach for digital assets. 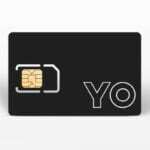 “We are not only excited to be one of the first investors of this inclusive community for this pioneering initiative, but also look forward to explore the full range of its banking services. 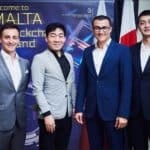 We continue to be delighted by the vibrant blockchain opportunities in Malta, and look forward to launching more partnerships in the region.” says Changpeng Zhao, Founder & CEO at Binance. 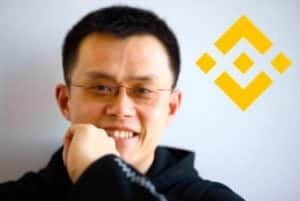 Binance said it intends to create a full stack blockchain ecosystem with the investment. 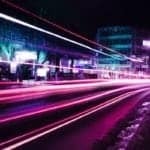 While many Fintech prognosticators are predicting a future of finance powered by distributed ledger technology – Binance, and its partners, are moving rapidly to execute on this vision. Founders Bank is now awaiting a banking license. 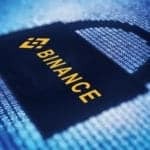 nterestingly, Binance said it intends on issuing a security token on Neufund – a Germany based Fintech that is listing security tokens. Last month, Neufund announced the first companies listing their security tokens on the platform – a European first. Neufund has also established an outpost in Malta but maintains a German headquarters. 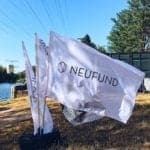 Neufund raised over $11 million from big name investors in 2017. Binance said the Founders Bank investment is the first step in issuing equity tokens on Neufund compliant under German securities law incorporating a governance model based on smart contracts. Simultaneously, Binance and Neufund are expected to partner with “one of Europe’s major stock exchanges” later in the year. While no names have been mentioned, recently the company that operates the Swiss Stock Exchange announced its intent to launch a Digital Assets exchange. 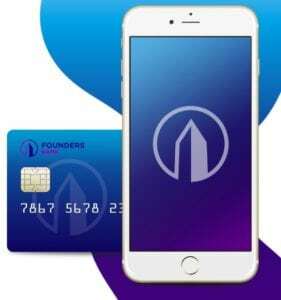 Founders Bank is predicted to become the “first decentralized and community-owned bank in the world.” While there have been other attempts similar to Founders Bank, none have yet been fully licensed by authorities. Binance believes Founders Bank represents the future of the banking industry – a sector of finance that has been going through dramatic changes in the Fintech era. The supervisory board and management includes some interesting names. Michael Bianchi is serving as Chairman of the Board. 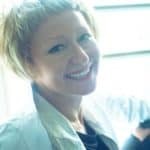 Additionally, Dr Abdalla Kablan, Martin Bruncko, André Eggert, Pavel Bodark, Sonal Kadchha, Paula Pandolfino and Jonathon Gowen are joining in the initiative. 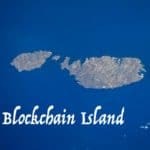 Bianchi said that Founders Bank is the missing piece for Malta and its aspirations to become a center of excellence for blockchain innovation. 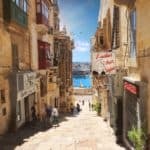 By enabling progressive banking solutions, Malta is further setting its jurisdiction apart. 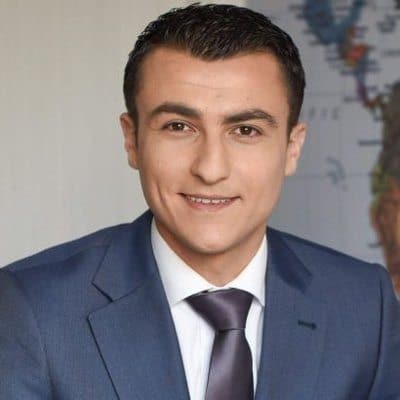 Silvio Schembri, Junior Minister for Financial Services, Digital Economy and Innovation within the Office of the Prime Minister of Malta – the leading advocate on Malta for pursuing an innovation economy build on blockchain – said that Malta has proven itself once again as the destination of choice for Fintech development. “We welcome Founders Bank with the utmost excitement and hope that their Fintech solutions will attract even more world-class companies to our #BlockchainIsland. We are honoured to be chosen as the location of the first global community-owned bank that cares so deeply about transparency and regulation,” stated Schembri. 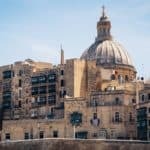 Malta Cabinet Approves Three Pro-Crypto Bills. 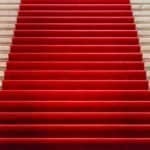 Just Another Red Carpet for Corruption? 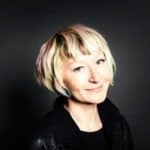 This entry was posted in Blockchain & Digital Currency, Fintech, Global, Investment Platforms and Marketplaces, Offerings and tagged binance, changpeng zhao, exchange, founders bank, germamny, germany, malta, michael bianchi, neufund, silvio schembri. Bookmark the permalink.